gumi today revealed a first look of its upcoming mobile Japanese-style RPG, Brave Frontier: The Last Summoner, which is scheduled to release in western territories on iOS, Android, and Amazon devices this summer 2018. The free-to-play heroic fantasy game is a spin-off of the globally renowned Brave Frontier title, and is available at launch to audiences in English, French, Italian, German and Spanish languages. It seems gumi might have skipped Brave Frontier 2 in favor of this new entry, apparently developed by gumi Europe. Also unveiled are exclusive 2D style character artwork, and a teaser video featuring one of the main characters, Brook, a young crystal harvester who will take arms and embark on a huge, epic quest that could unveil the untold story of the last summoner. The teaser also showcases a glimpse of the game’s unique army gameplay feature, displaying an incredible number of characters fighting each other like never before in the Brave Frontier series! Brave Frontier: The Last Summoner will be available for download for free (with in-app purchases) and will be available on the majority of Android and Apple devices available in the market at launch. More information on its pre-registration will be revealed soon, so stay tuned for more exciting updates! Follow the game on its official Facebook page here. Brave Frontier: The Last Summoner is an original, full-fledged mobile JRPG set in the Brave Frontier extended universe. This spin-off title explores a completely new branch of the story set a thousand years after Brave Frontier, leaving Grand Gaia behind. In this standalone adventure, players will meet a new cast of characters as they unravel the mysteries of a new world. Breaking with pixel art tradition to innovate in graphical prowess, this new addition to the Brave Frontier franchise was crafted with a splendid state-of-the-art HD 2D design, bringing all character artworks to life like never before. 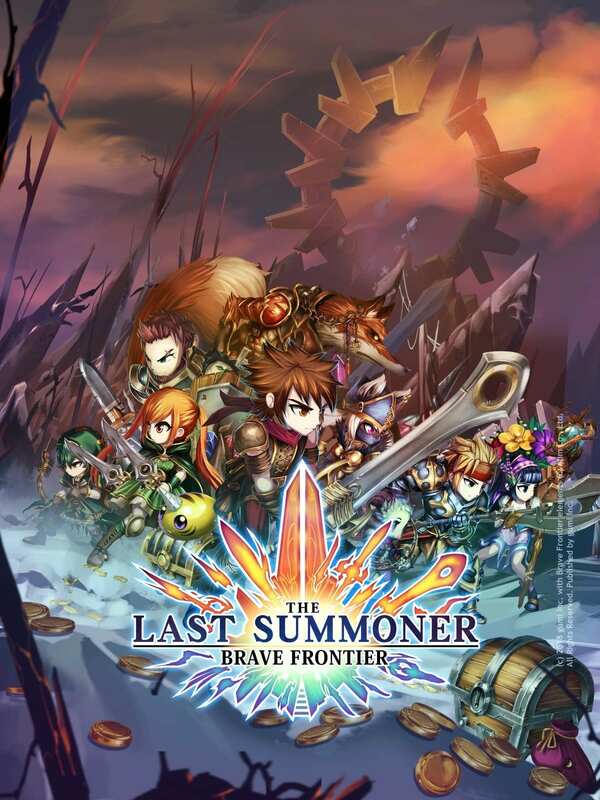 Brave Frontier: The Last Summoner strives for keeping the essence of what made Brave Frontier such a huge hit, while introducing new ways to immerse players into a fantasy world.